GT1 > Blog > Uncategorized > Time for a nap! 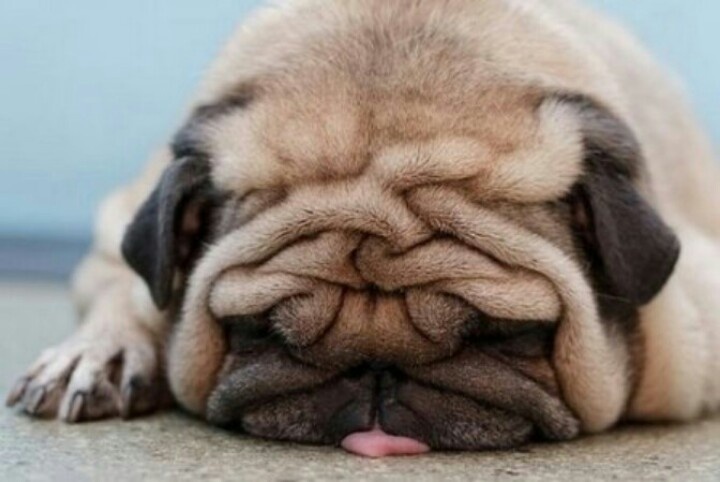 I saw this picture today and couldn’t help but relate to this worn out puppy! With nights of unexplained and stubborn highs, followed by unexplained hypos throughout the night, I’m flagging somewhat! Dealing with T1D is rather relentless at times isn’t it! I am always amazed though that all us parents and young people with T1D are able to keep functioning with all the broken sleep and stressful moments. The human body is able to withstand and get used to a huge amount of disruption and still keep going…it’s pretty amazing isn’t it! I have noticed though, that in order to keep functioning, I have modified my day. My son laughed at me the other day as I yawned my way home during the school run and mentioned that I had missed my nap…. He laughed and asked if I had become a baby or an old lady! I had to smile as I considered which one I would be! I thought of all the grey hairs that keep jumping out at me nowadays, when I look in the mirror, and the way I crash around, trip, and stumble into things and over my own feet, and the groan as I move my body up out of sleep and set off on my way to do the night tests and corrections. Perhaps I would fall into the latter category, but having said that, I did catch myself, seriously wanting to flop down on the floor in the middle of the supermarket the other day, and sob uncontrollably, after another very disturbed night, when I realised that they had sold out of my favourite chocolate bar, I had looked forward to as a treat…so really, I’m not sure which end of the scale I am! All I know is that a little (or long if I can get away with it!) afternoon nap each day, helps me enormously! That question of ‘What’s for tea?’, and statements like, ‘I need cooking ingredients for tomorrow’ and ‘My shoes are too small’ all become much more bearable, and everything seems a little easier! My daughter on the other hand, seems to cope pretty well. She yawns a lot more of course, and sometimes finds it hard to concentrate, and possibly needs a few more hugs than before, but she keeps going admirably. We all, of course get absolutely exhausted with type 1 diabetes tagging along to every event, every minute of every day, and every night with no let up and of course, that can make us all feel like that little puppy in the picture! Completely burnt out and spent. On days of burn out, although there is no choice but to carry on, a coffee and download to a friend can help, or admitting to myself that I simply don’t have the answers all the time, and that sometimes times will be tougher than others. A good film, a warm bath, a long walk, a good nap, a giggle or cry with a loved friend or partner… all these can help, until the next step is made.